Any company can give you a cheap price. 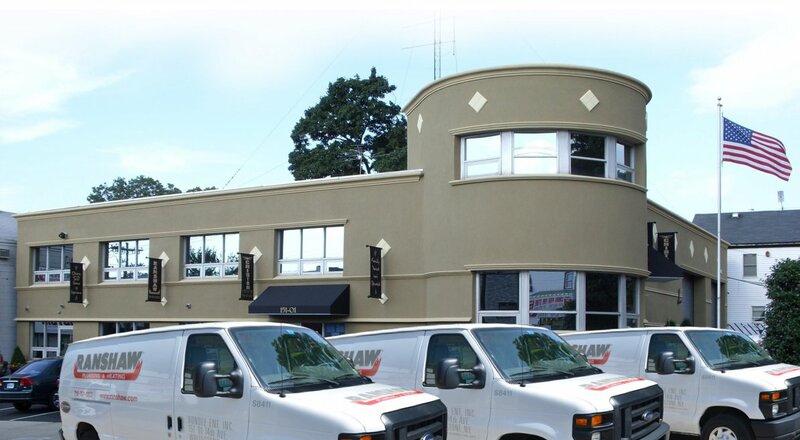 Need commercial plumbing or heating? Any Joe Schmo can give you a cheap price on plumbing and heating work. But when they show up late? That costs you time. And when they have to do the job again because they screwed it up? That costs you money. But getting the job done right? That takes dedication. We would know. Our family has been providing dependable plumbing and heating service throughout Queens and the NYC metro area for over 50 years. 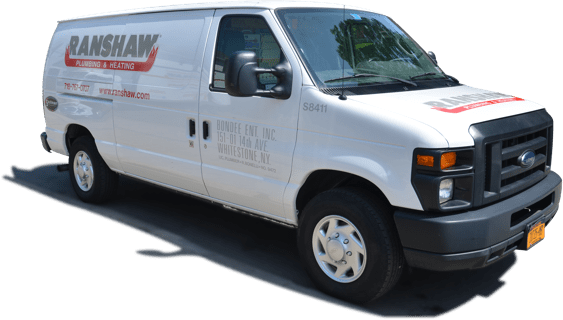 Not only can our licensed Queens plumbers and heating techs handle all types of plumbing and heating repairs and installations, but we can also help with any violation removal you may need.